Here’s a small bunch of photos Cherie and I took, roaming around NOIDA. Most street food is unhygenic and should be avoided. Some vendors take precautions and can be tried. Also, since some big name brands have brought the same flavors into an organised, hygenic dine in package, those are a better alternative. 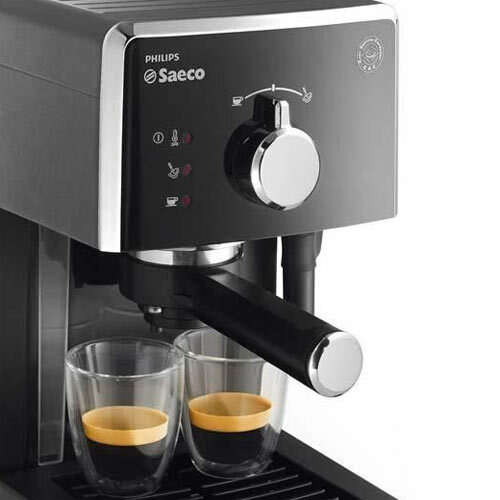 Philips Saeco says – Be your Own Barista!